The Murder Murder Snow is a region in Ragnarok. The Murder Murder Snow is an extremely cold region of Ragnarok. The temperature can drop to -80 degrees C. The Murder Murder Snow is nearly inhospitable and always patrolled by packs of Direwolves. However, when traveling on a Paracer with a platform saddle, players can use fireplaces to keep themselves warm. 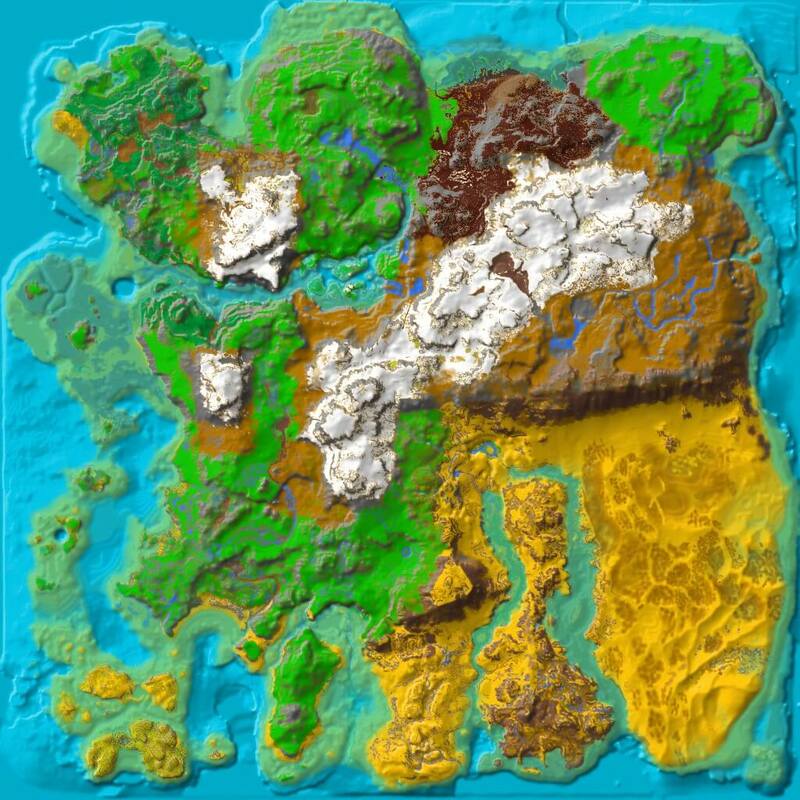 The Murder Murder Snow is located near the center of Ragnarok. The Snow Forest and Murder Snow are near it. The Murder Murder Snow is a snowy cliff, with some trees surrounding it. The quickest way to get to the Murder Murder Snow is to spawn in the Highlands. Building a base in Murder Murder Snow is basically suicide. It's far too cold for a successful base, but on the bright side, if you can somehow endure the cold, you might be able to raise a Rock Drake, due to the extreme cold being very close to its incubation temperature. However, Rock Drakes do not naturally spawn on Ragnarok. This page was last edited on 17 January 2019, at 15:35.